Seeing the potential of resources. A simple pallet mud kitchen is so popular in Bear Woods, I think it'll have to be expanded. This week the weather has taken a much colder turn again, last week we were outside a few days with no coats on and yet here we are this week all wrapped up with hats, gloves, scarves and lots of layers! 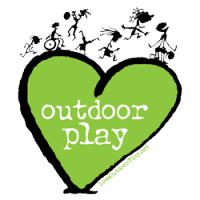 But it has been dry & that really does make a difference to the outdoor play. I find on dry days the children use the whole outdoor space whereas on wet days some stay under the roof and only a few venture out to play with water on the slide or painting in the rain. This week I was able to put the large Community Playthings hollow blocks out into the playground and the children had so much fun building different structures all week - from cars, to boats, to chairs or castles. Sometimes as adults, we can forget how the resources and equipment are new or different to the children and it can take them a while to see their full potential, just because we know how they can be used doesn't mean that it is as obvious to the children, nor do I think adults should always just show children how to use resources. It makes more sense to allow them to discover the potential & as a staff we have to stand back at times and just watch & see how the play unfolds. 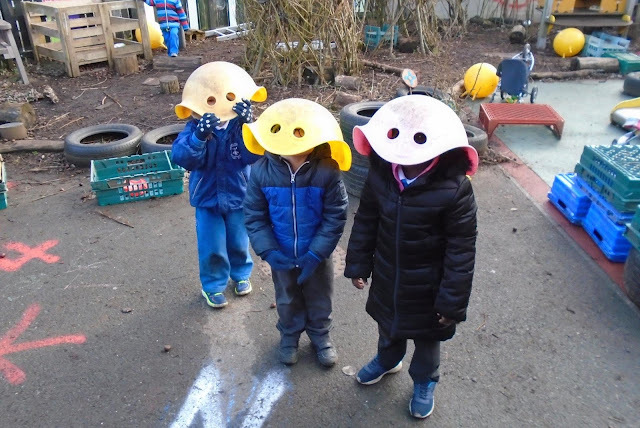 A few weeks ago, after mainly using them to sit in or step on or fill with water, one child picked up a bilibo and put it on their head - an instant monster! 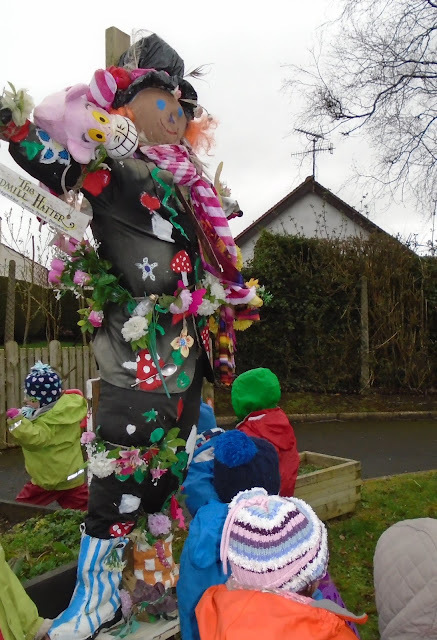 Then a few others realised the fun of this & joined in and hey presto we had an invasion of monsters pottering around the playground for a while. 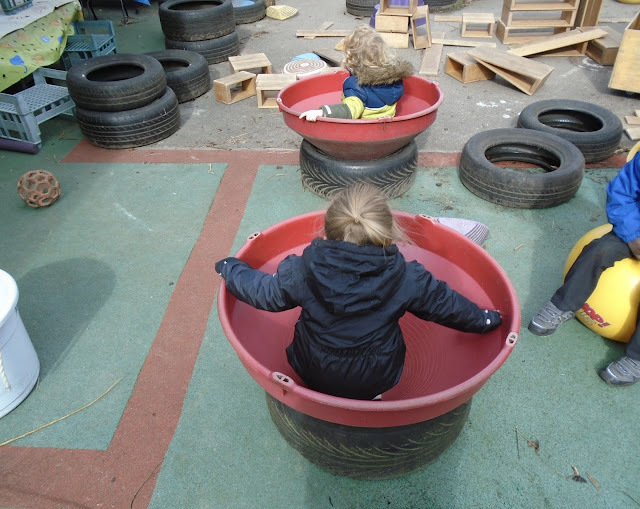 Likewise the children have been using the red tops to store water and only recently discovered they could actually spin around them, it is lovely to hear the laughter as a couple of children squeeze into them and spin upside down but it was only this week that one child put a top on top of a tyre and found they could climb inside. Then a few more joined in and they became pirates in their ships keeping watch for sharks! Invasion of the bilibo monsters! I love that young children never see any object as just one thing and can see that it can have name different ways of being used. I also love their potential to problem solve and evaluate risk taking. 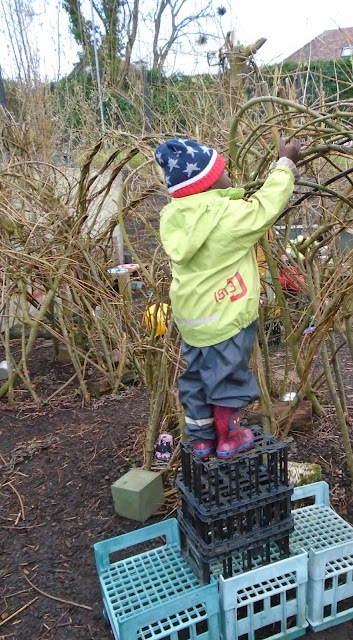 One child saw a stick & some netting up high in a widow den, so he got some 'H" crates and tried to reach it but still couldn't so he got another stacking crate and tried again but it still wasn't high enough so another child suggested another crate stacked on top and finally he could get up to get the stick & netting. However the child who had brought the 2 stacking crate wasn't yet comfortable with that risk so he took it off each time he wanted to climb up and then his friend just put it back on again for his more challenging climb. Can't quite reach it yet but his friend has the solution. We had out first visit to bear Woods for a while this week & it is so lovely to see how much this class just loves being up there. 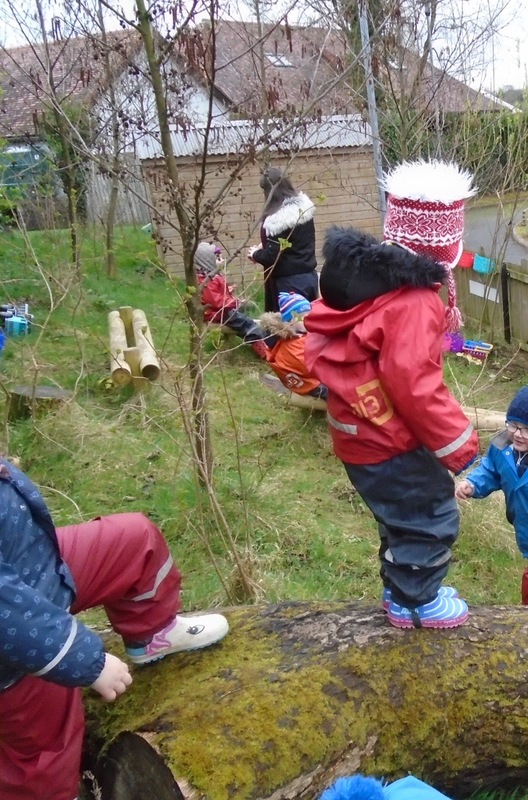 They can happily spend over an hour just pottering around, rolling down or climbing up the slope, balancing on the mossy log, rolling large silver garden balls along the benches or pretending the mossy log is a broomstick. So here's to more outdoor adventures as we enter Spring and begin to see warmer days (I hope). 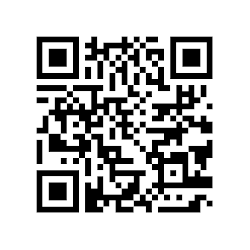 I have blogged quite a few times about how my practice has evolved over the past 13 years mainly as a direct result of being involved in British Council Comenius projects with schools in Poland, Norway, Italy, France & Sweden but I have often wondered whether the same projects ever had as big an impact on any of the other partners. So last year when the Polish kindergarten contacted me to see if our school was interested in embarking on a new Erasmus Plus (the new name for Comenius projects) Project, I jumped at the chance. This new project is about how to best integrate migrant children into kindergartens & there are 10 partners from 8 different countries involved - U.K (us), Sweden, Poland, Romania, Czech Republic, Macedonia, Italy & Estonia. We had our first face-to-face meeting last month in Łodź in Poland and it was so good to have the opportunity to revisit the kindergarten almost 9 years after my last visit. I first was in Kindergarten 152 in 2005 and was struck immediately by the warm atmosphere and homely feeling in the classrooms, there was a lack of the expensive resources I was used to seeing back home in early years classrooms but there were lots of plants and carpeted areas and a real warmth between the children and teachers. The day was very structured with lots of individual 'lessons' e.g. chess, ballet, English etc. and it felt quite formal. However, it did seem a little chaotic and their teachers always commented on how well behaved our children were when they visited. So when I revisited at the beginning of March I was delighted to see how their various projects since 2008 have had a huge influence on their practice. The biggest change was that they now have mixed ages classes so in each class there are 3,4,5 & 6 year olds. Every teacher I spoke to was adamant that they would never go back to their former way of having classes of 3-4 year olds, 4-5 year olds & 5-6 year olds. They explained how this new system was very alien to the Polish system and theirs is the only kindergarten in the city to offer it and how many parents were resistant to the idea at first. As the teachers explained, this new way of organising classes means that no teacher has a whole new class at the beginning of a school year, as only a handful of children will move on each year & so the others will help the new children to settle in more easily. Each classroom was still full of greenery and felt like a home from home but I could immediately see that they were much better resourced - they all have interactive whiteboards and lots more resources. It was very obvious that every teacher had taken on board many of the different strategies for class management and teaching styles that they had seen in each of their partner schools. There was lots of hands on learning rather than direct teaching & embedding learning in concrete experiences with lost of layering, the children were getting so many opportunities to practice their numeracy skills again and again in different ways - simple counting, number identification, physically jumping and counting etc. Every class we went into it was very obvious that there has been a big emphasis on teaching English in the kindergarten, all the children were very keen to practice with me & I was very impressed by their understanding, it wasn't just learned phrases. When I first visited in 2005, the outdoor space was very bare and only used in Spring & summer terms. As our partnership with the Norwegian outdoor kindergarten had had such an impact on my practice I was curious to see if anything had changed in their outdoor space too. I was delighted when Grazyna, the director, took me aside and wanted to show me their newly developed outdoor spaces. They have such a huge outdoor area and I as so happy to see al of it being used now and all year round too. It was lovely to be able to go outside with 2 of the classes and see the children playing in the space & I got to chat to the teachers about how the space is used. I am a firm believer in evolving practice but I also believe that it has to happen slowly and be realistic about each setting - you cannot simply transplant ideas from one country into another - so it was so wonderful to see how this kindergarten has reflected on how they might incorporate ideas or change them to suit their setting and practice. Most of all, I could see that all changes came about because of the difference they could make to the lives of the children and staff and not just because they were a current trend.